As a brief description on the picture above. We are one tough built product. If you have the desire to have this adventure on water we can accommodate you with the hull. This brave individual is putting together the test of one of our hulls. Prairie Adventure has co-branded boats for years. Continue to look through the site to get the dirt on our products we manufacture. All future duck boats produced will be sold as "Duck Series" our new Prairie Adventure branded boats. We are in the business to produce 14 feet to 21 feet in length, 42 inches to 72 inches in width, 18 inch to 36 inch sides in .080 to .190 gauge hulls. 5052-5086 Series Aluminum stock. 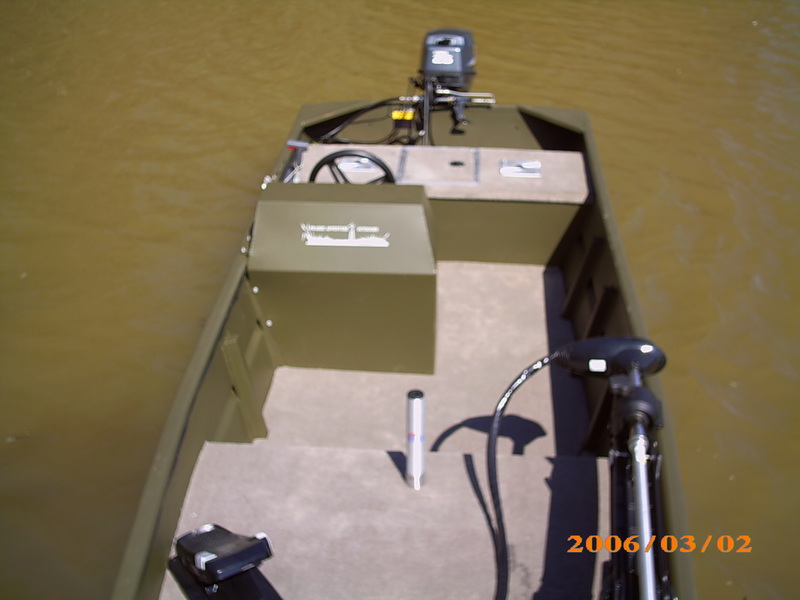 Our basic hulls will be open boats from that point all interior additions,accessories, and camo will be options that may be purchased and installed from our facility. Lead times will be filled on a (first come deposit/first serve basis) regardless of any prior discussions or deadlines. Hull lead times will be available once deposits are received in house. 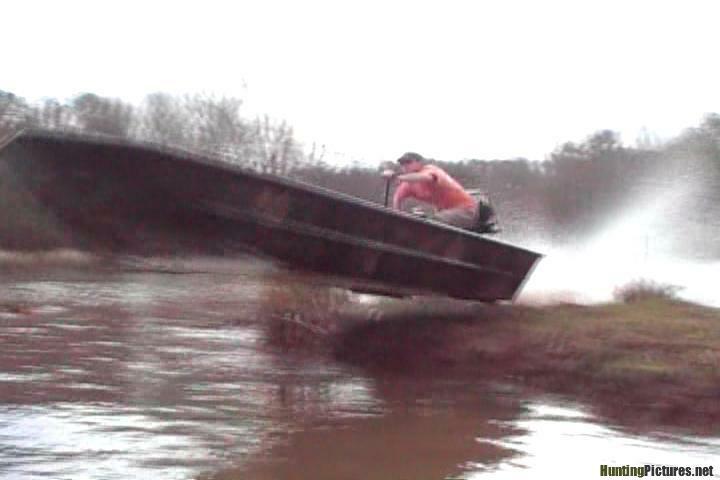 Do not wait till duck season to purchase a boat to be produced in a matter of days or weeks. 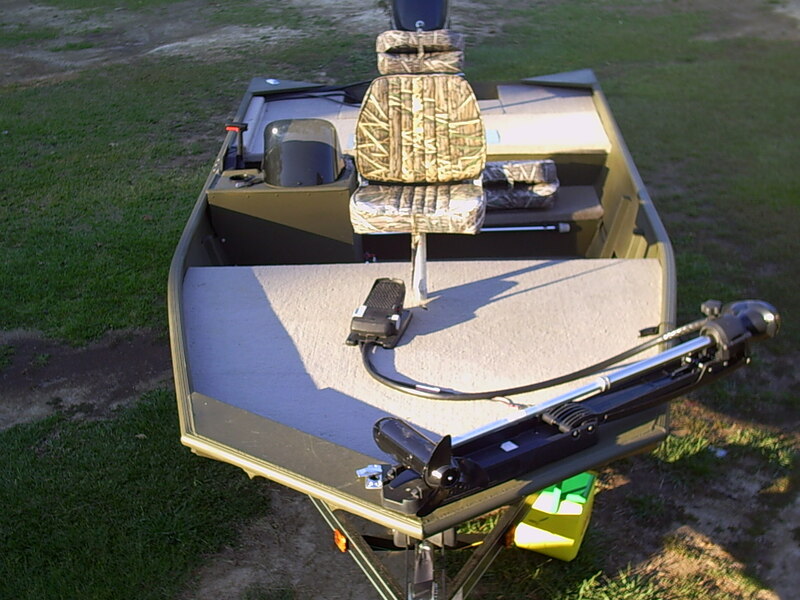 Duck boat production will start June 1, orders will be closed off once the production schedule is filled for the duck season build time frame ending September 15, at that time Bass boat production will start and end January 15, for spring delivery. All other companys repair boats, and modifications will be worked in between production boats from January 15, till July 31. Your help in maintaining this schedule will be appreciated and help the flow of production. Are you interested in Commercial Rated Boats? They can be started on AFTER general liability forms are completed and filed with our office. We want to also introduce we are adding Long Leaf camouflage to our list of camouflage offered. A Couple of Shots from our Alumaworks. Click on for more as added. Fine quaility outdoor aluminum products can be found on this page. 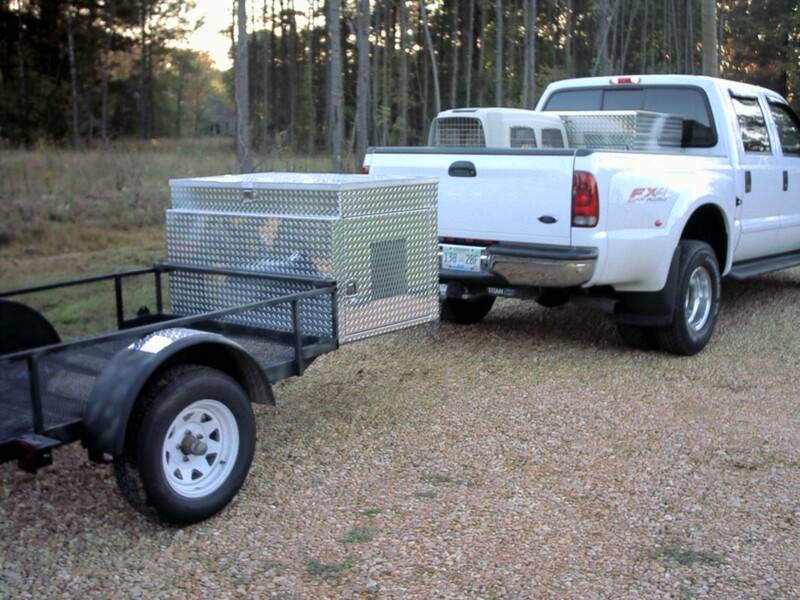 Dog boxes single or double with storage, custom build tailer boxes, tool boxes. 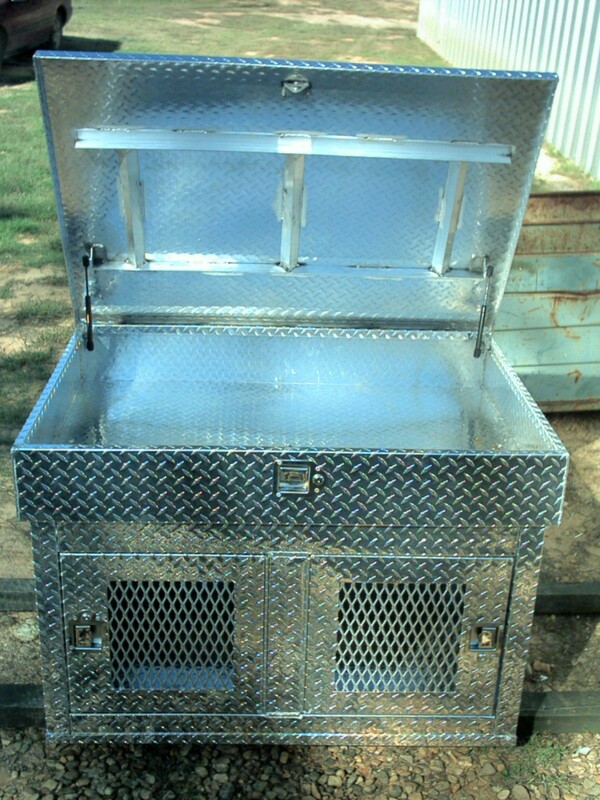 ATV accessories such as rear boxes, front boxes, and racks are can also be custom built. This season you will see more innovations made to some of our products and we will offer commercial rated products. There will be three boat product lines; the standard Adventure Series (fishing and utility line), Prowler Series (carpeted hunting and fishing line), the third is Duck Series (a line of specifically designed duck hunters). They are still under the same founding company Prairie Adventure LLC. The commercial rated boats are shown by accessing the commercial building photos link (to your right), produced for those customers with a special request. We offer customization of our standard products within U.S. Coast Guard Standards. Our industry where production type boats are manufactured, seems the other companies cut quality and service short to make up for the increase in raw materials. Taking the short cuts and mass producing a produce that is generic to the market. We want to maintain our level of service and marketing style that we have mustarded for the last 18 years. Our products are manufactured and sold with the same service and dedication to our customers that were yesterdays expectations. We have made some changes on the way of doing business. These changes have improved our service and we stand behind the products that we manufacture. If you are a dealer and have ideas you would like to discuss, or interested in products you see on the site please contact me via email, or Call Monday thru Friday 7AM-4PM CST. Enjoy"Your Next Adventure on Water"
Friends we would like the opportunity to introduce you to our products in the aluminum marine line. Our high quality Limited Lifetime ALL WELDED HULLS are performance oriented with you the dealer, and the customer in mind. For you the dealer its the price, integrity, service and for the customer, well its our unprecedented limited lifetime warranty with the same benefits of our dealers. We have a large selection of boats in our three product lines, ranging from 14 feet to 20 feet Length and width from 42 inches to 72 inch bottoms, in Marine Grade .080 gauge to 3/16 inches 5052-5086, on hulls with many different options from which to choose. We have in the past custom build for other Manufacturers such as SDB, Prodrive Outboards, Lobell Custom Boats, and Black Spot Boats by there specifications. Standard Products are built using A.B.Y.C. Standards. These Standards are higher than the U.S.C.G.There are "NO" wood products to deteriorate, or composites to shrink and swell, used in the building product.We are O.E.M. for select qualified Dealers.There will be no factory direct pricing but, if the retail customer wishes to purchase our products look at our dealer list to see if a dealer is near you. 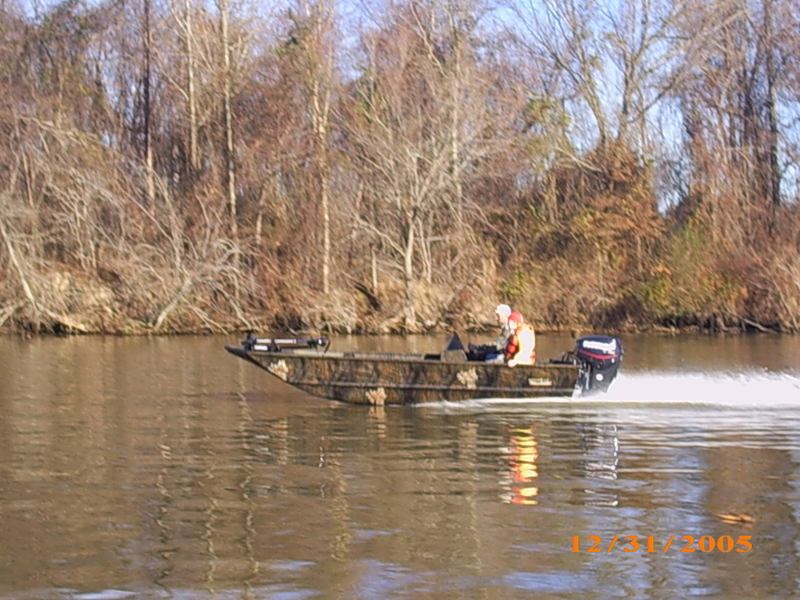 We have three product lines of aluminum boats. The Adventure Series are our painted, economy utility boats, with many options to be added. The Prowler Series are the higher end products equipped with carpet, gauges, with many standard options, not offered in the Adventure Series. 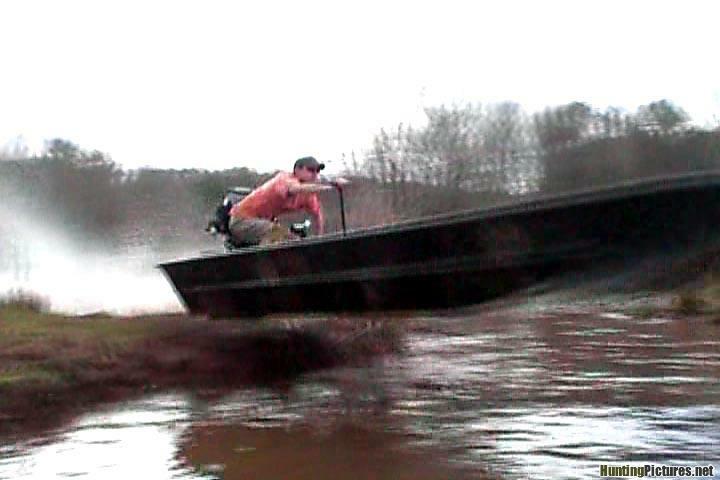 Starting July 2007 we will offer our own line of custom duck boats. This line will be considered our Duck Series. We offer commercial rated products for commercial use. In 2018 we added our Alumaworks Series that contains products made from Diamond plated aluminum such as single/double dog boxes with or without top storage, custom storage boxes, boxes for ATV's front/rear, truck accessories such as lock boxes, storage pans, and Eighteen wheeler stow away boxes. These products can be viewed bottom left of home page. Our Staff Assurance Program, insures you will receive the best quality product we have to offer, whichever Series you choose. Here are the product lines we carry. Branded camouflage patterns such as Mossy Oak ® (Breakup, Shadow Grass and Bottom land), Natural Gear ®, ReelFoot ® (Grass camo), and now Long Leaf ® are offered on any model or item. At our facility, our management staff has decades of experience in the boat manufacturing industry. With our experience and commitment, our policy is to deliver you the highest quality, economically priced aluminum products on the market today. We would like the opportunity to serve you. Please contact us, (sales@prairieadventure.com) or our dealers are listed on our Dealers Page. If a dealer on our list cant help you contact the main office at the number above. Prices will vary depending on the dealers and location, our products will not be advertised below the M.S.A.P. (Manufactures Suggested Advertised Price). Freight, dealer prep, and taxes may apply depending on dealer and locations. Pricing subject to change with notice! We have dealers that have the same commitment to our quality products and customers as we do. You the consumer can have built a custom boat, within U.S.Coast Guard Standards, but have that dealer service you can trust. We have contributed to several causes donation or provided prize products to local associations such as Team Trail Bass Tournaments, Cattleman Association, local Cancer Society, Saint Jude, Ducks Unlimited, and Make a Wish programs. Our company strives to help the local community were it sees a benefit to the community. Contact us if you have any questions or comments. We hope to hear from you soon and become "Your Next Adventure on Water".